Want to boost your Spanish reading skills? You’ll need some snacks (fuel is always important). You’ll need books, of course. And you’ll also need… your smartphone? That’s right. With Spanish reading apps, you can focus on reading like never before and take your comprehension skills to the next level. Whether you’re using Android apps or iOS apps, and whether you’re a beginner, intermediate student or near-native speaker, there’s something great out there for you. So if you’re looking to use an app to learn to read Spanish, look no further than these seven “text-cellent” apps! Why Use an App to Learn to Read Spanish? While tearing through your bookshelf is always a great way to get reading practice, there are some unique benefits to adding apps to your study regimen. For one thing, apps that aim to help you improve your Spanish reading skills offer more reading support than standard print resources. For instance, theses apps typically offer translations, so it’s easy to find an unfamiliar word’s meaning quickly (rather than always having to flip through a dictionary). Plus, many apps have quizzes and activities to help reinforce your learning. Additionally, apps are interactive, so they’re more engaging. Since you can click along, look up words and/or enjoy special features, apps are more likely to hold your attention than standard books or reading lessons. This is likely to keep you using the app longer, and that’ll lead to increased learning. Finally, Spanish reading apps are convenient. Since you can download apps to your favorite device, you can easily use them anywhere you are. Plus, you can have multiple reading apps on a small, handy device rather than lugging around a bunch of textbooks. Again, the convenience of apps makes you more likely to use them, which means more reading practice and continuous learning. Readlang is a web-based app that allows you to turn any Spanish-language website into a learning lesson. Once you’ve installed Readlang, you can instantly translate words or phrases on websites. You can click on a word or drag to highlight a phrase, and a translation will appear instantly. Perhaps best of all, the words and phrases you translate are saved as flashcards so that you can practice them more later. This unique format and personalized reading experience makes Readlang ideal for Spanish students with some basic knowledge who are looking to improve their reading skills. You can download the basic version for free. This allows you unlimited flashcards and word translations along with 10 phrase translations per day. For $5 per month, you get unlimited flashcards, word translations and phrase translations. 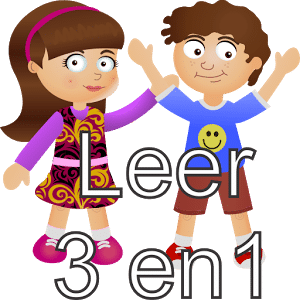 Lee Paso a Paso (Read Step by Step) is an app designed to help children learn to read Spanish, whether or not they’re native speakers. However, it’s also a great tool for adult beginner Spanish students. 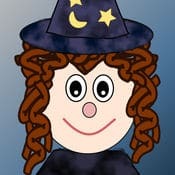 This app uses images and mini games to help you learn basic phonics and simple words and phrases. The games include matching words with pictures, filling in missing syllables and using syllables to form words. So rather than just encountering new words, you’ll have to actively engage with them, boosting your retention. Lee Paso a Paso covers 880 words, giving your vocabulary an awesome jumpstart. This app costs $2.99 to download. 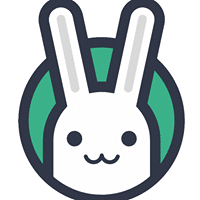 If you like this app, there’s more where it came from! Check out Lee Paso a Paso 2 and Lee Paso a Paso 3. 3. 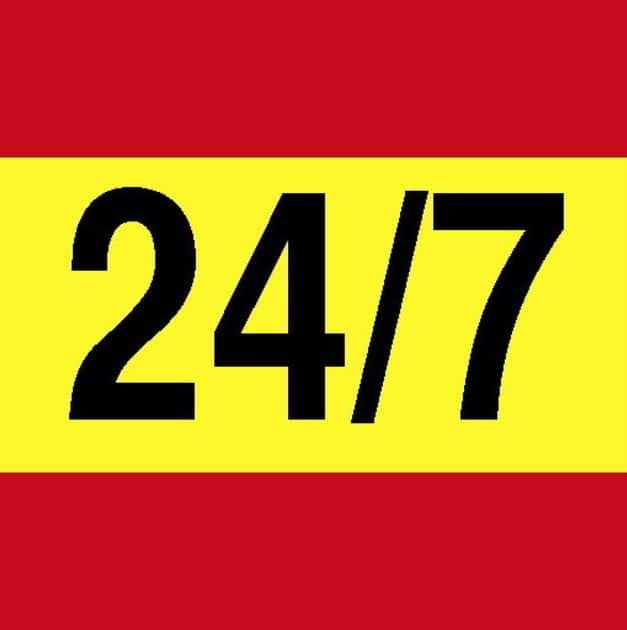 Spanish in Context by 24/7 Tutor Inc.
Spanish in Context seeks to improve your Spanish skills with audio and texts featuring conversations and articles. It operates under the philosophy that learning words in context will help you better understand and remember them. If you’ve ever tried to learn a vocabulary list by rote memorization, you probably agree! The texts are interactive, making it easy to look up definitions quickly. Plus, you can practice your accent along the way with the “Speak and Compare” feature, which records your speaking and compares it side-by-side with native pronunciation. The app also offers quizzes, games and activities to test your learning. The basic download is free with additional in-app purchases available to expand the material. Reading and Writing Spanish is a free app intended for children who are learning to read and write, but it’s also a good tool for beginning Spanish students of any age. This app focuses on teaching syllables, basic writing (including letter formation) and early vocabulary. Exercises with fun animations help you practice your learning. Activities focus on introducing words and teaching sentence construction by focusing on the individual words composing them. Additionally, each activity contains an associated animation, which is a great way to connect the written words with their meanings rather than merely translating them to English. While this is great for building reading skills, the app will also help improve your pronunciation. There are exercises for specific letters that’ll help you nail down the pronunciation of any tricky ones. The audio is very slow so that you can clearly hear the precise pronunciation of each letter. While this app is pretty basic, if you’re just setting out it’s a good option. 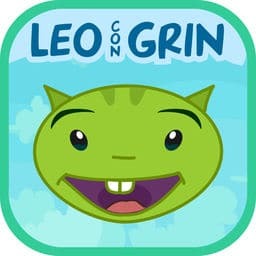 Leo con Grin (I Read with Grin) is geared toward kids, especially the digital native generation; but again, it’s an effective reading practice tool that Spanish learners of all ages can use. The app focuses on helping you read Spanish from scratch. First, you’ll learn letters. Then, you’ll use these letters to build words. Then, you’ll use these words to build sentences. This will ensure you understand what you read. There are 30 lessons focused on particular letters or sounds and presenting words that use them. Each of these lessons contains 11 games to help you apply what you’re learning. The games come in two difficulty levels. The app also uses phonics to help you get that perfect pronunciation. The basic app is free to download with additional content requiring in-app purchases. 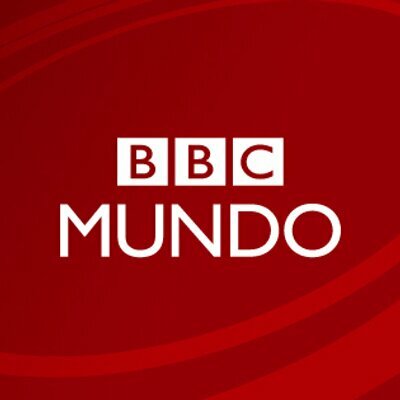 For more advanced Spanish students who are looking to improve their reading skills, BBC Mundo (BBC World) is an excellent choice. This Spanish-language app from the BBC provides up-to-date news stories perfect for intermediate to advanced Spanish students. Headlines offer quick, easy reading practice. Plus, if you don’t understand a word, you can refer to the associated image for helpful context clues. Along with the reading practice, you’ll also be getting exposure to the issues that are relevant to the Spanish-speaking world. The BBC Mundo app is free to download. 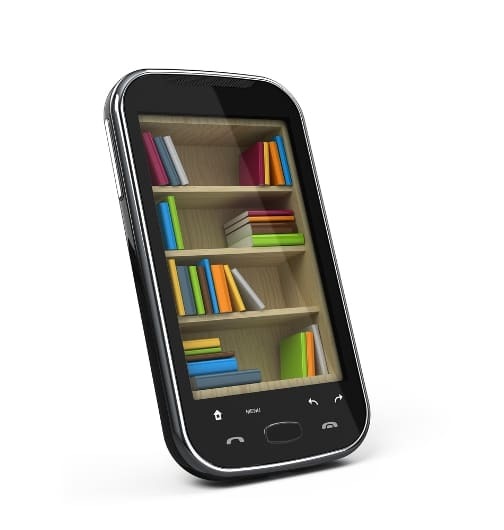 Try these “text-cellent” apps to upgrade your Spanish reading skills with the tap of a button! Don't Know How to Learn Spanish on YouTube? Here Are the 5 Best Places to Start Learning Today!